Wow... 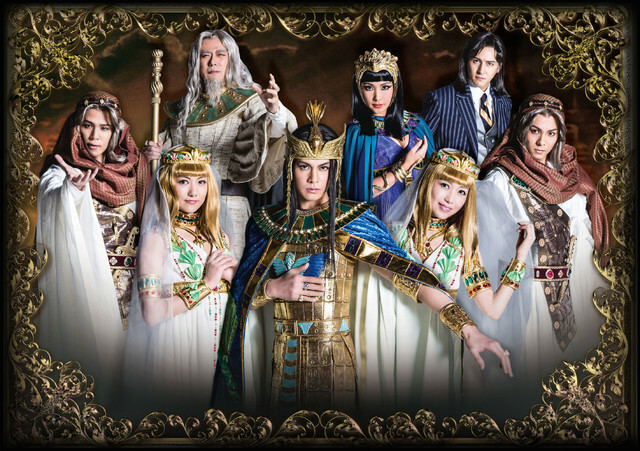 There is a musical of Ouke no Monshou yet the author and artist won't finish the series! Anyways, I was looking over the missing chapters 63-64 and noticed that they span over 173 pages 0_0!!! There is literally a 173 page gap in the scanlated story line between Carol leaving Argon's kingdom and her pre-wedding bath in Egypt before she went to Babylon.